use this pot to save your cash for whatever it is your after! The size of this item is approx 6"/15cm tall and approx 18"/46cm in circumference at the widest point. 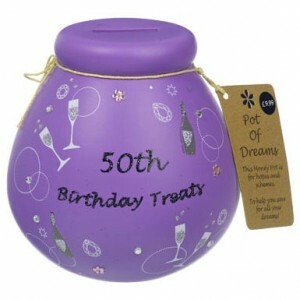 As pots are hand decorated, colours and designs may occasionally vary slightly from the image shown.